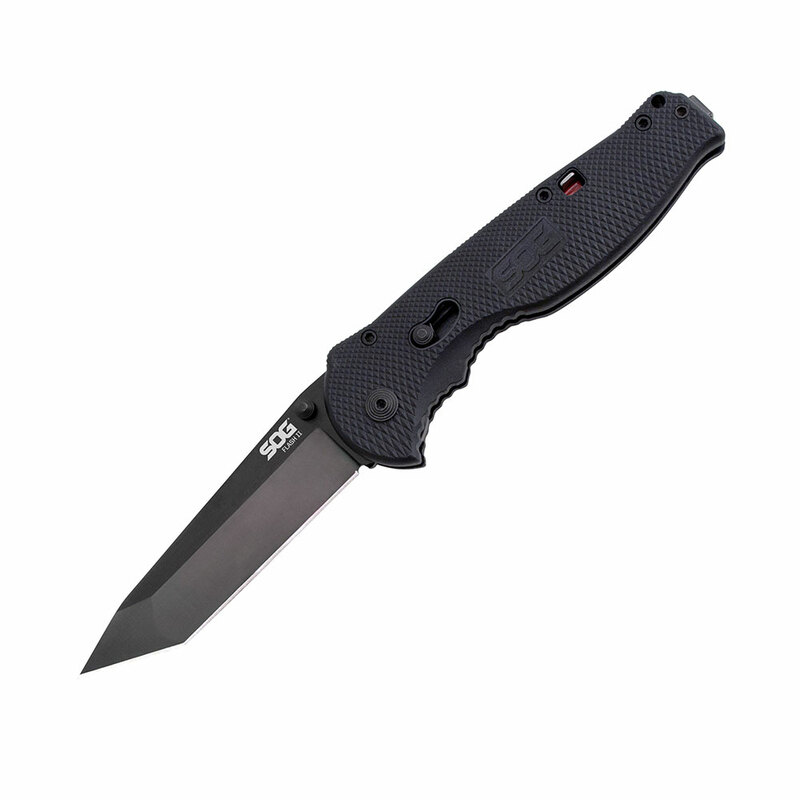 Utilizing the famous Pentagon Elite I platform, we introduce the Spec-Elite I, which capitalizes on one of the best locks in the world, the Arc-Lock. 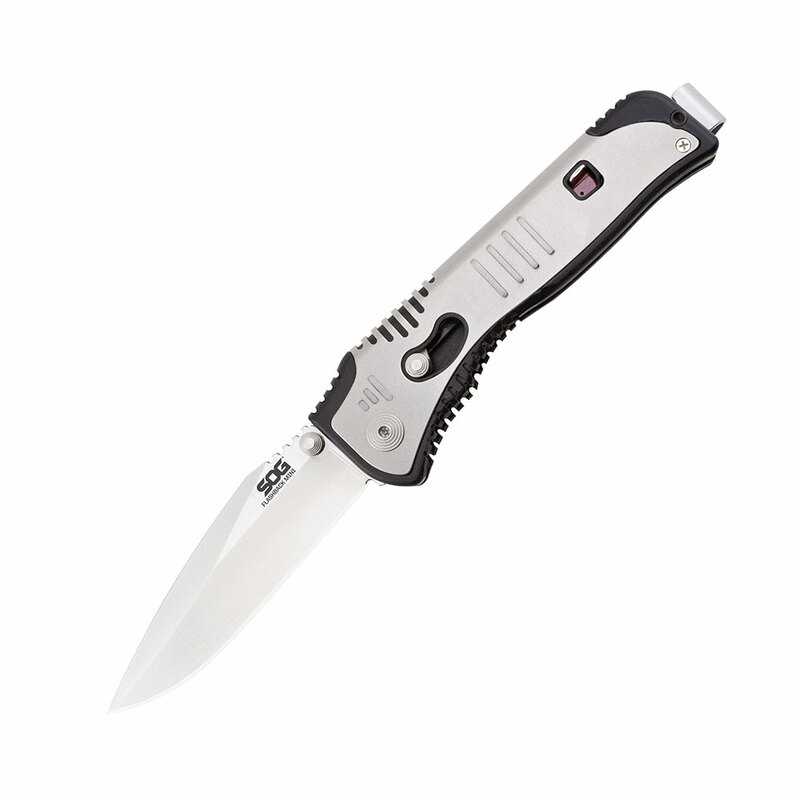 These new racy blades are designed for high performance with the reverse curve main edge and quickness of opening. 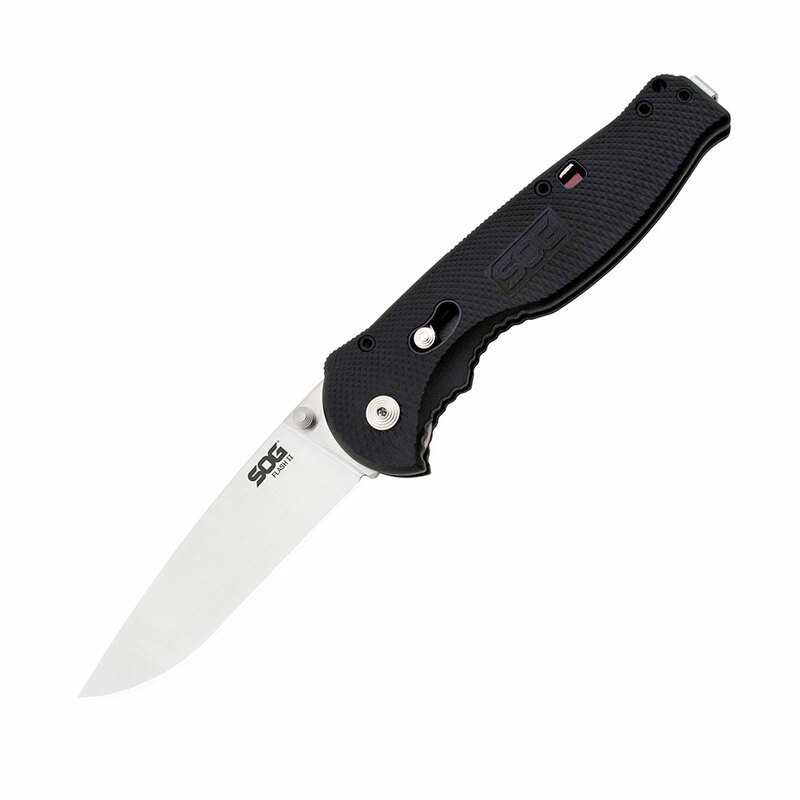 The Spec Elite I is also impeccably balanced, and features an ergonomic glass and Kevlar-reinforced Glass-reinforced Nylon handle. 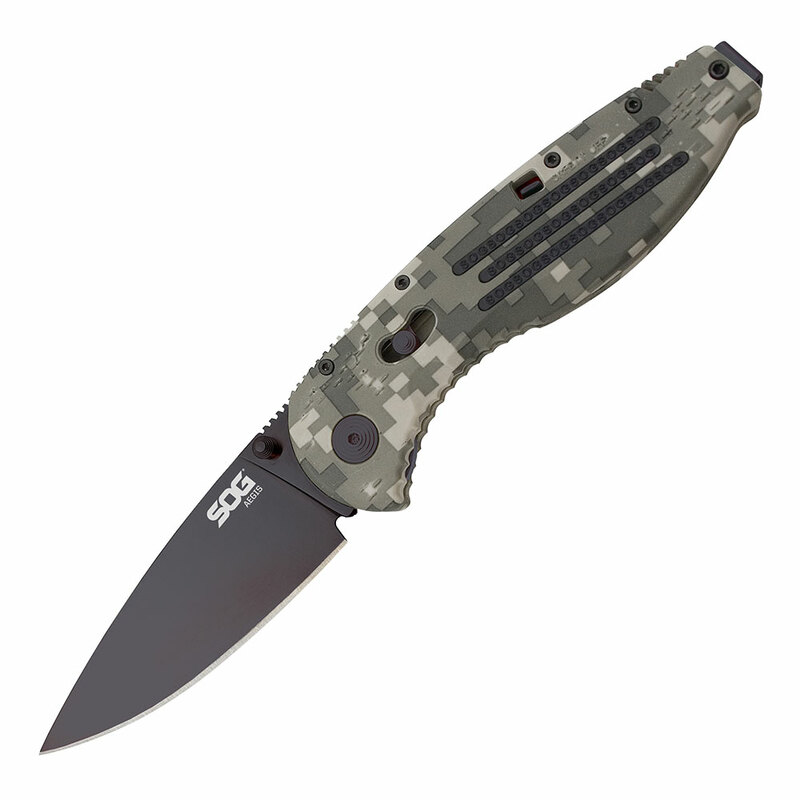 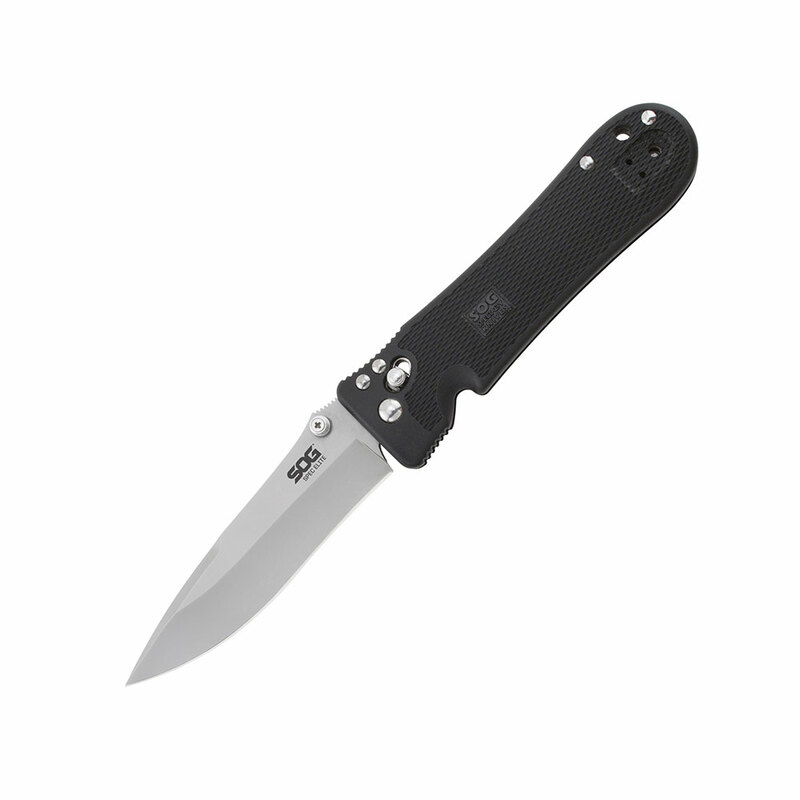 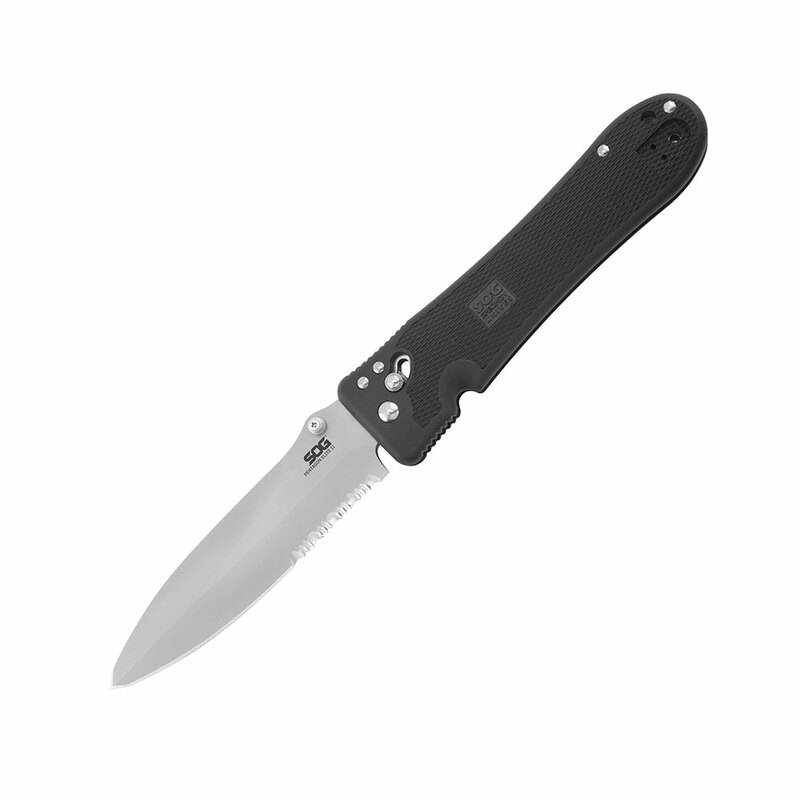 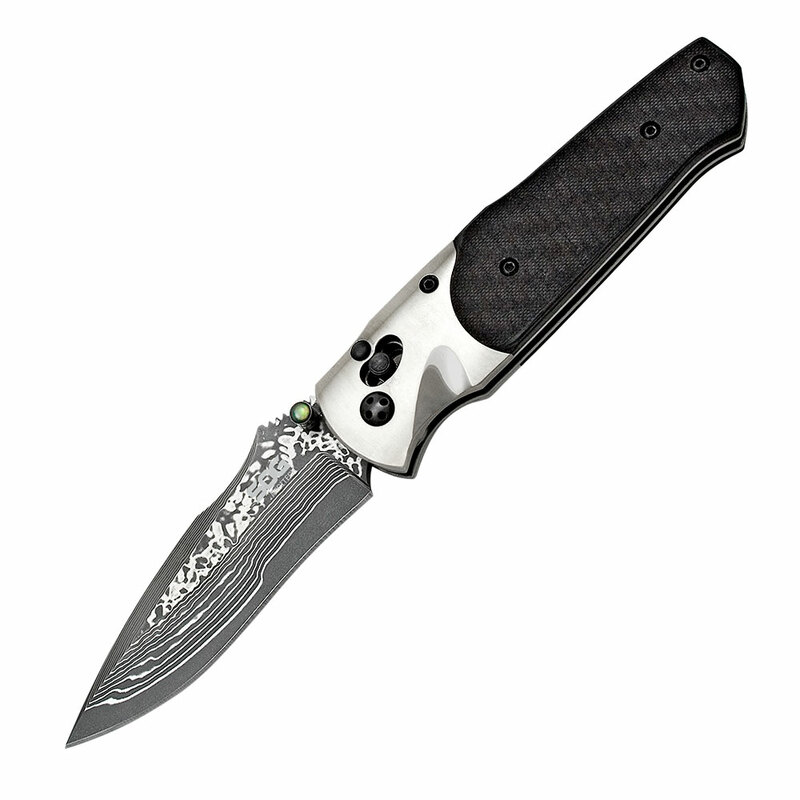 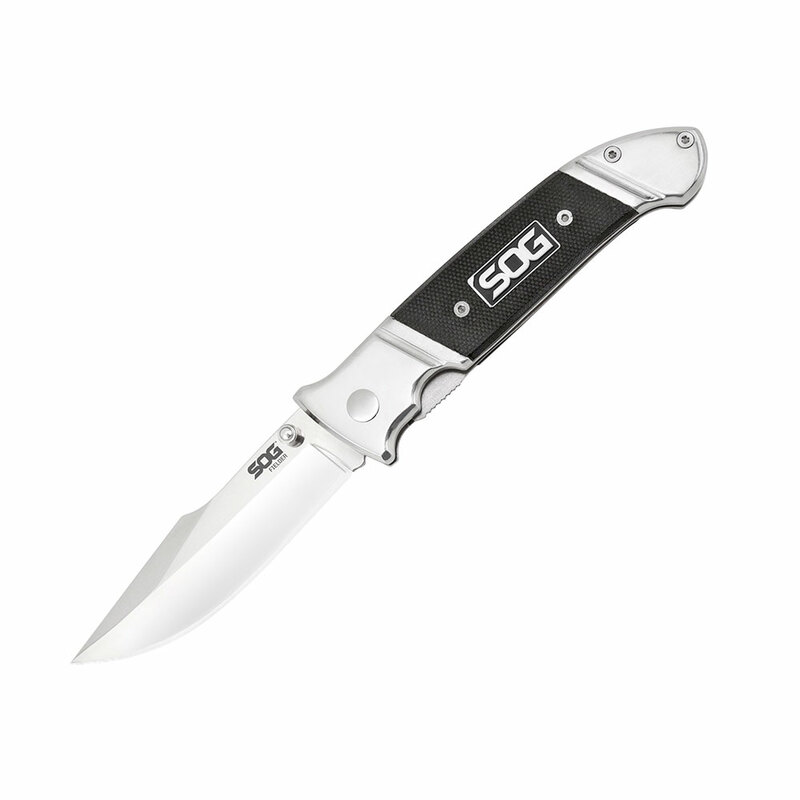 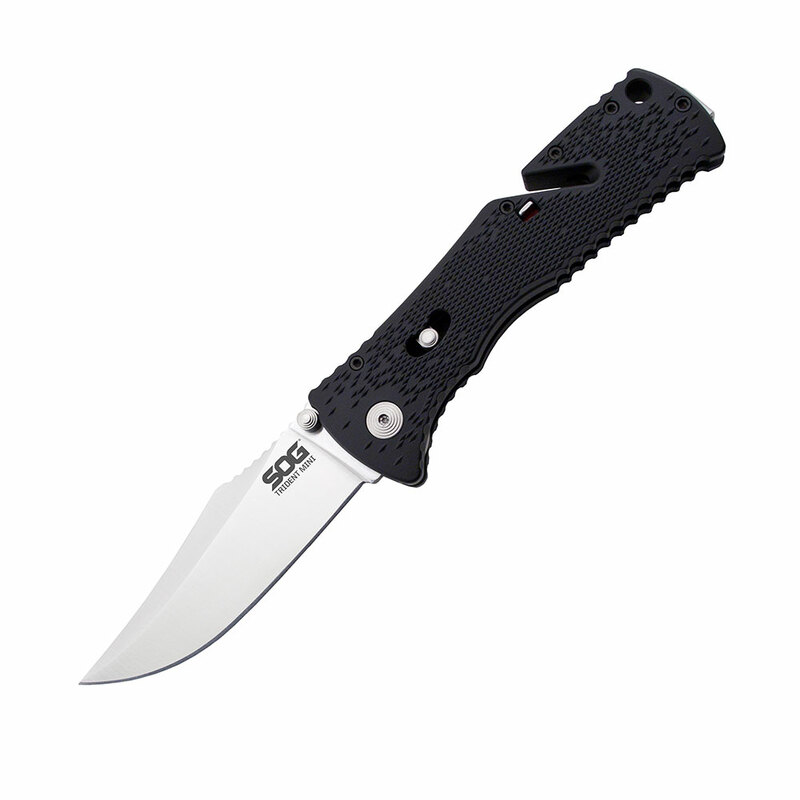 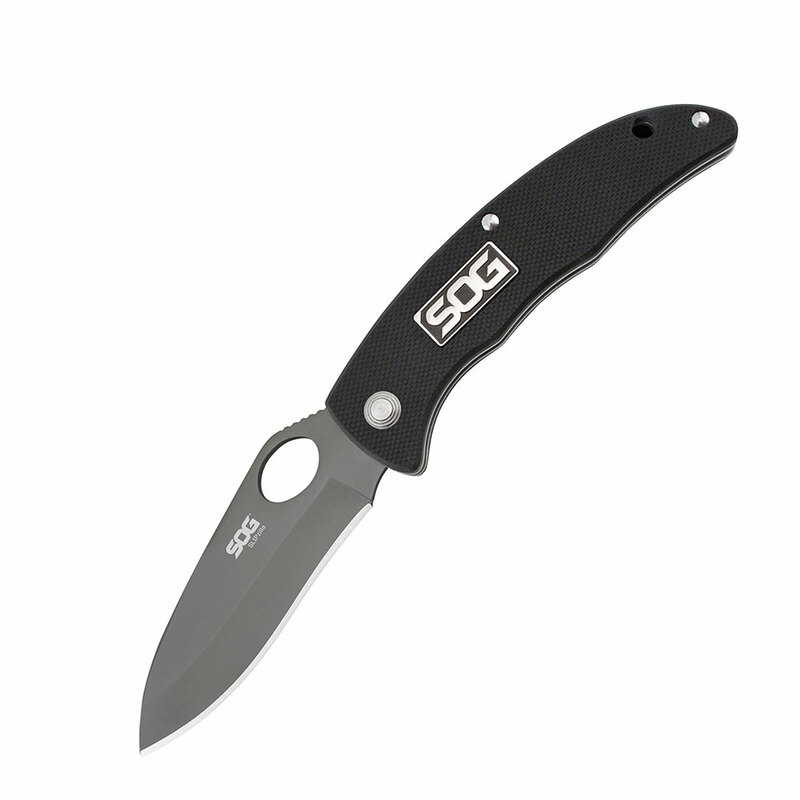 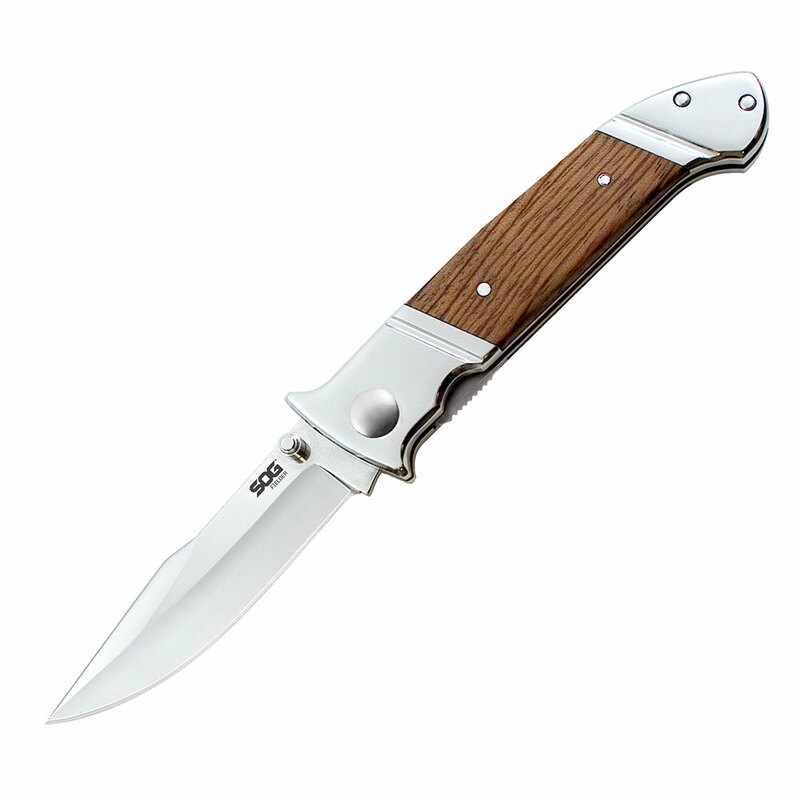 Other features include: ambidextrous slotted thumb studs, machine screw construction, a low-reflective bead-blasted blade and clip, and a reversible military-style clip for enhanced gripping.